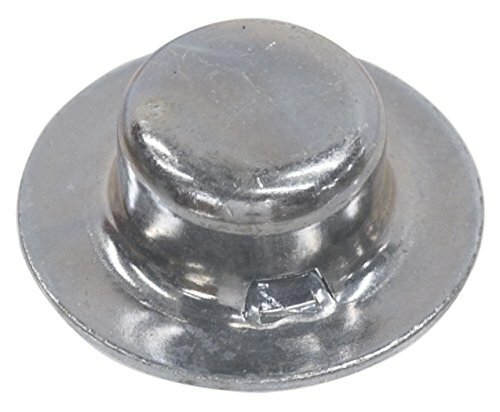 These Axle Cap Nuts offer easy installation for permanent applications With an inward-facing flange, the nuts can be pushed into place without using tools They are non-threaded and corrosion resistant. Save when you buy the 2-Pack! View More In Push Nuts.